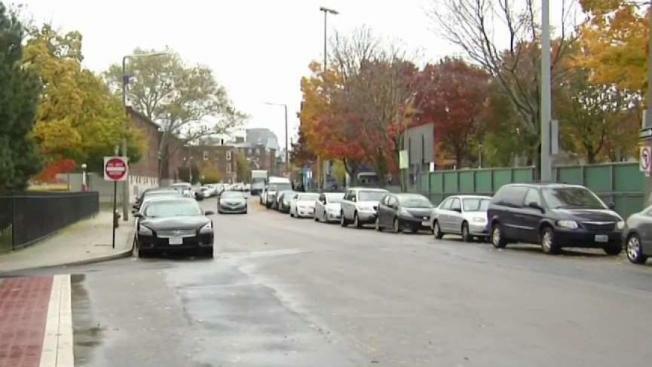 A 3-year-old child in Roxbury was reportedly struck by a car Friday morning. Police are responding to a report that a 3-year-old child was hit by a car in Boston's Roxbury neighborhood. The accident happened around 10:45 a.m. at Shawmut Avenue and Ball Street. "I heard a bang and then I heard a lady screaming saying her little boy got hit," said Mary Smith, who witnessed the accident. The child was taken to a local hospital, but there is no word yet on the extent of the child's injuries. Police said the driver did stop after the accident.